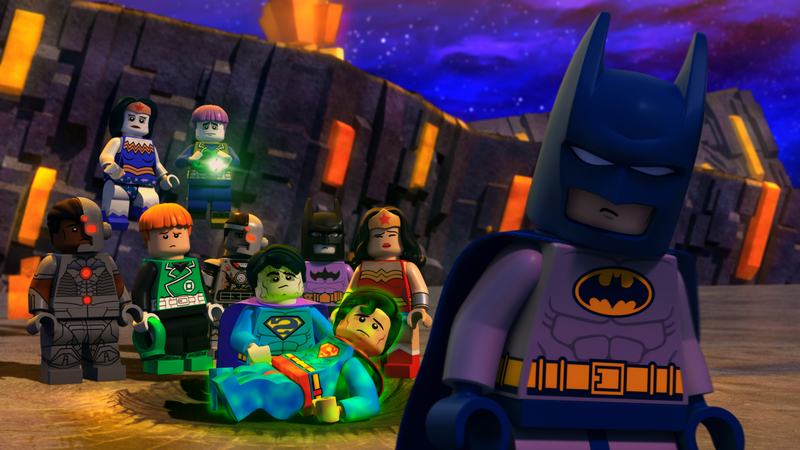 As a followup to the Lego Batman movie, Warner Bros. Home Entertainment has announced that Lego DC Comics Super Heroes: Justice League vs. Bizarro League will be available on Blu-ray (list price $24.98), DVD ($19.98), and digital on February 10, 2015. Batman has joined the newly formed Justice League in order to keep tabs on Superman, a mistrust that is complicated by Superman’s clumsy — but well-meaning — clone, Bizarro. Bizarro’s creation of the Bizarro League has caused confusion amongst the world’s greatest Super Heroes, but an even greater and mysterious threat may force the Justice League and Bizarro League to band together to defeat evil.